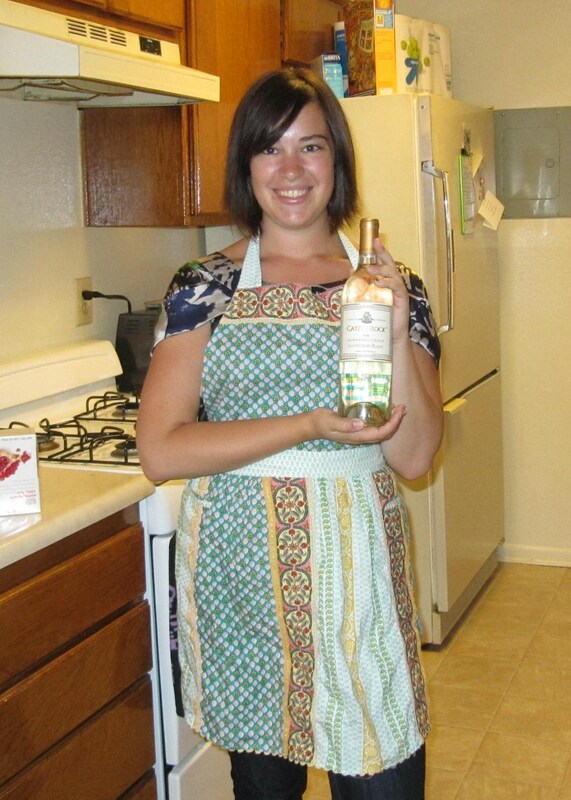 Yesterday night I hosted a luxury dinner party for challenge 3 of Project Food Blog. 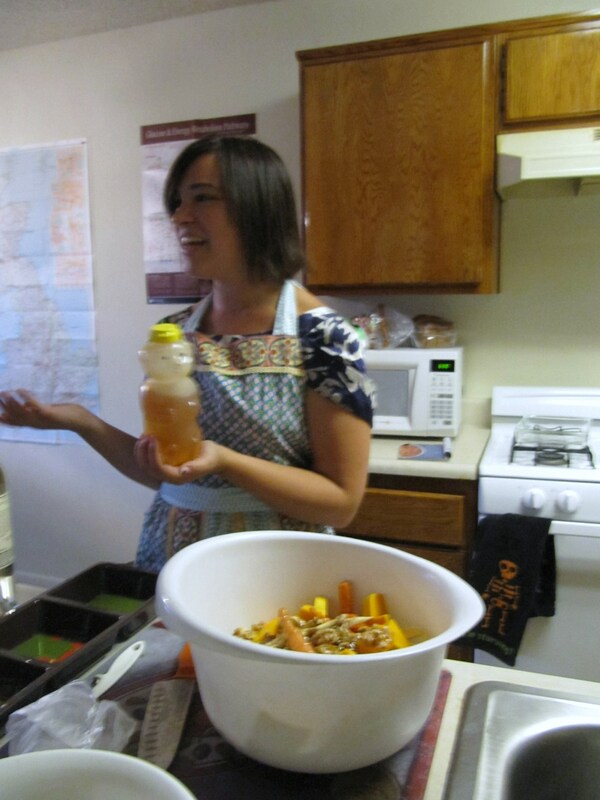 Let’s just say that the theme of the night wound up being, “four guests, crazy honey”. When I read the prompt for challenge 3 I was initially worried. “Throw a luxury dinner party?” I thought, “how can I do that when most of my friends don’t even have dining room tables?” I have maintained on this blog that just because you are a student and short on cash, that doesn’t mean you can’t have a fabulous party! Personally, I think there are two keys to this: 1) use ingredients you already have and 2) use a few, really special ingredients in simple dishes. I did both last night and I think I accomplished my mission. I decided to throw the party at my friends Catie and Emily’s house because I have a midterm on Monday and it looks like a Wills and Trusts bomb went off in my apartment. Unless dozens of pages of tiny family trees with dollar amounts next to them is your idea of luxury I knew it just wouldn’t work. Plus, Catie and Emily have a big, open concept kitchen which allows for plenty of chef to guest interaction. The kitchen is the heart of every home and I love cooking surrounded by friends. Catie’s long time friend Jackie also attended. My favorite part of dinner parties is cooking with everyone, sharing stories and laughing. We had to start with wine of course! 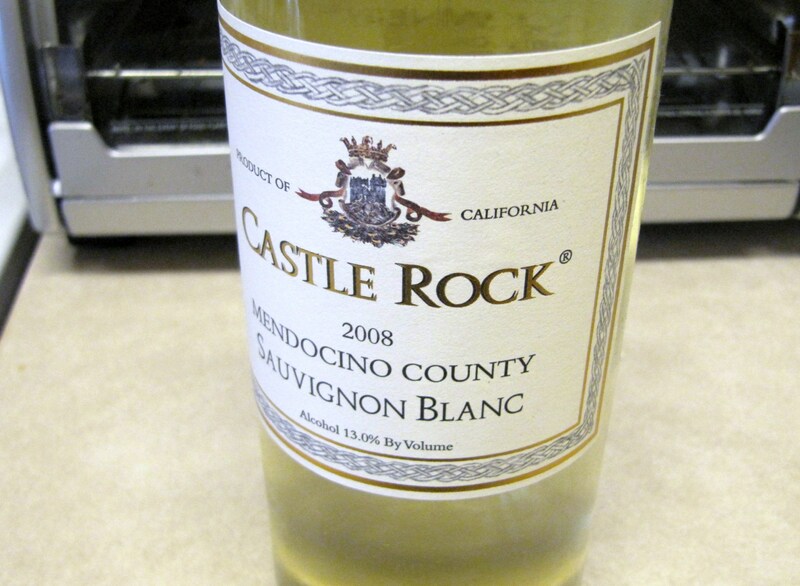 Once the vino is poured the party really starts rocken’. One of my pieces of advice if your on a budget but want to host a luxe dinner party is to use what you already have plenty of. I happen to have a ton of honey leftover from making baklava last week so I incorporated it into every course. Honey was used liberally in the creation of this meal. As you might have gleaned from the title of my blog I am a bit of a Barefoot Contessa fan. I love Ina because everything in her world is always fabulous and even challenging dishes are so easy and simple to make. All I want to do is move to the Hamptons and eat leftovers with Jeffrey. I always take study breaks when Barefoot is on and yesterday was no exception. While watching I decided I had to make a cheese appetizer she was featuring: Baked Brie with Honey and Pecans. 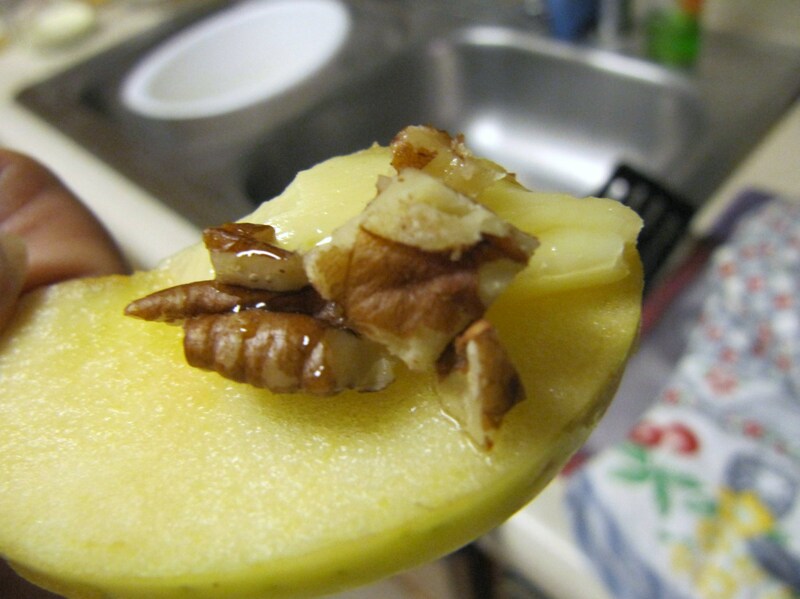 I served it with farmers market fresh honey crisp apple slices. 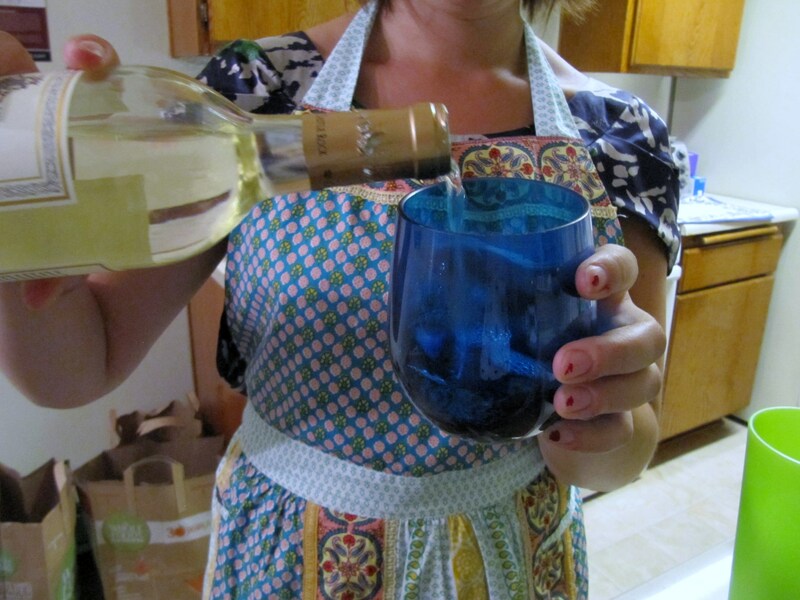 I made this first so my guests could enjoy it with wine while I prepped the rest of the meal. 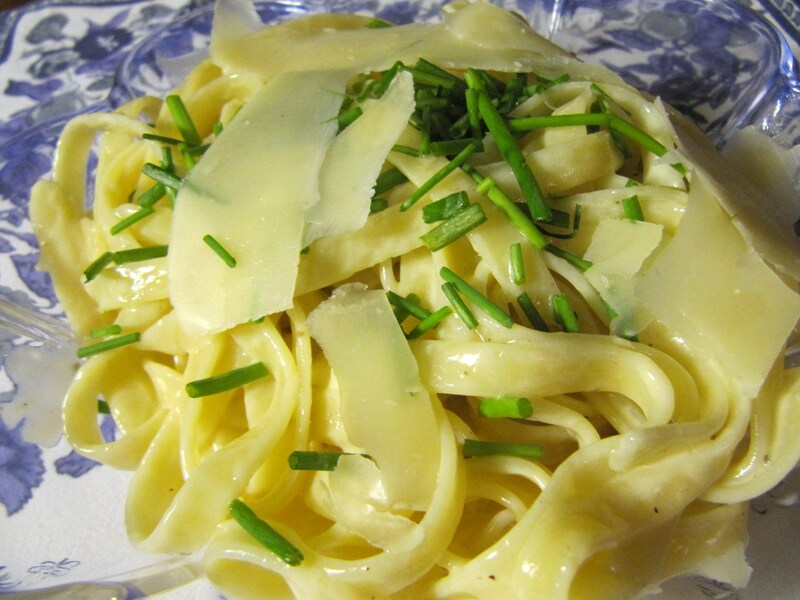 Another Barefoot classic was the entree: Tagliarelle with Truffle Butter. This dish is amazing because it has very few ingredients and you might actually have some of them lying around the house. One thing that won’t be lying around your house if you are a twenty something graduate student is truffle butter. 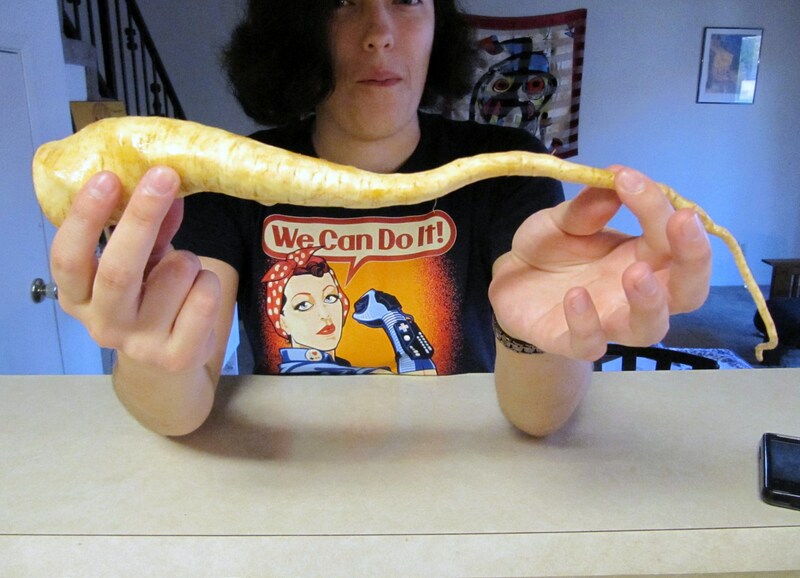 Lucky for me, it was on sale at Whole Food this week! 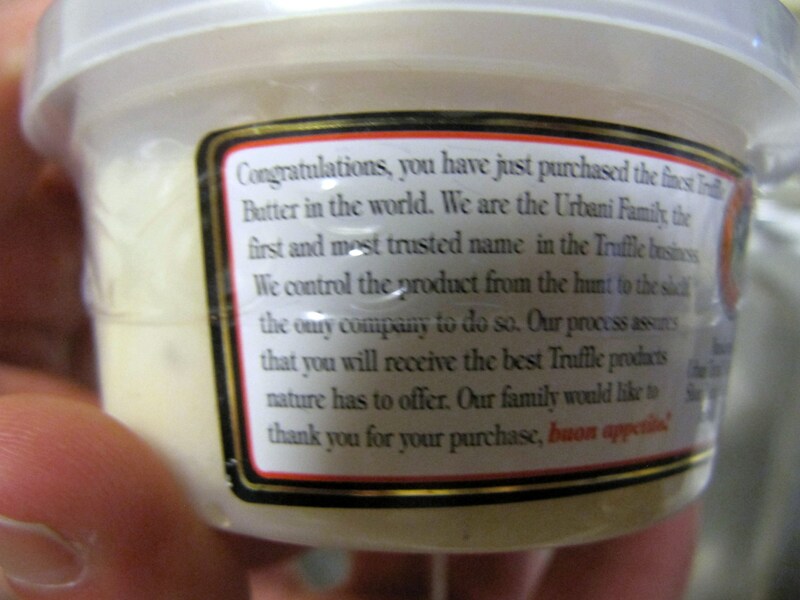 Even I can afford $7 for “the finest truffle butter in the world”. Can you believe my friends had never tried truffle butter? This dish cooks in a matter of a few minutes. 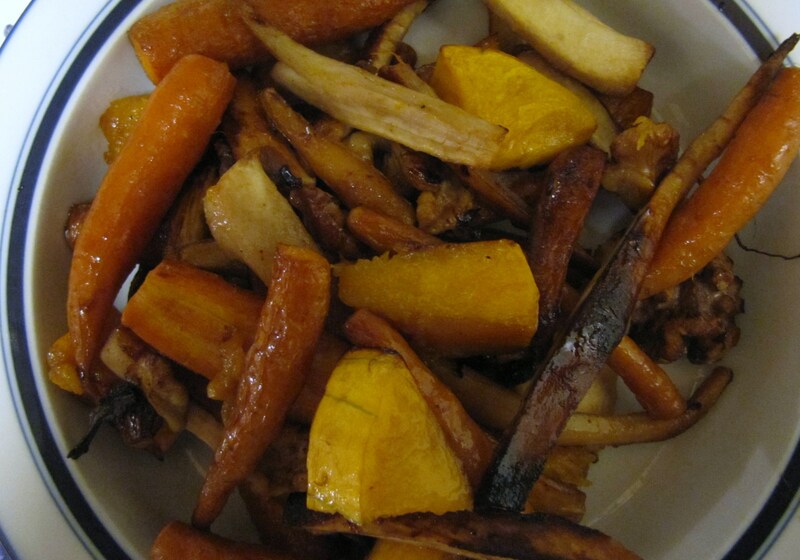 While the pasta was being prepared I honey roasted some fall vegetables. 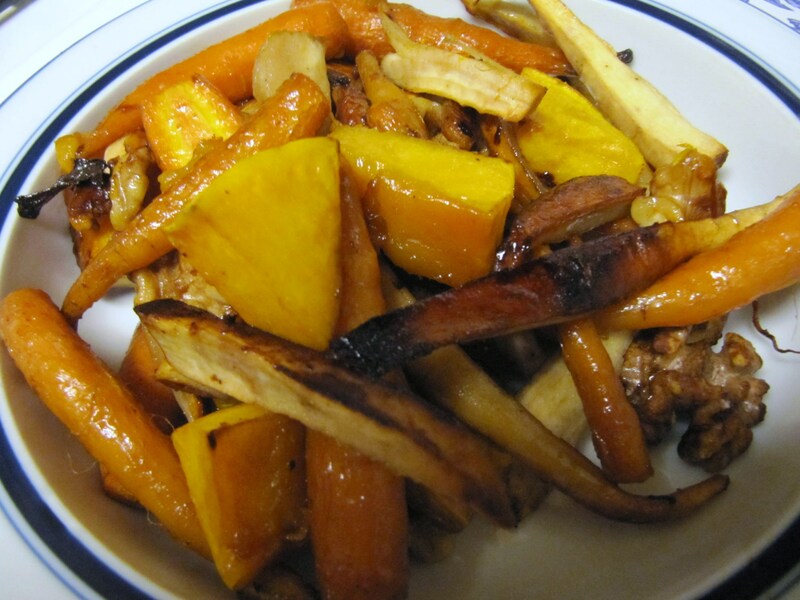 This is a simple recipe that utilizes honey, because I have an excess of it, and some great farmers market finds including the first butternut squash of the season, carrots, parsnips, and walnuts. If you read my blog you know I’m a sucker for roasted veggies. This is a sweet twist on your typical roasted veggie. And then, dinner was ready. Who says you can’t have a luxurious meal and sit on the floor? I think we proved them wrong last night! 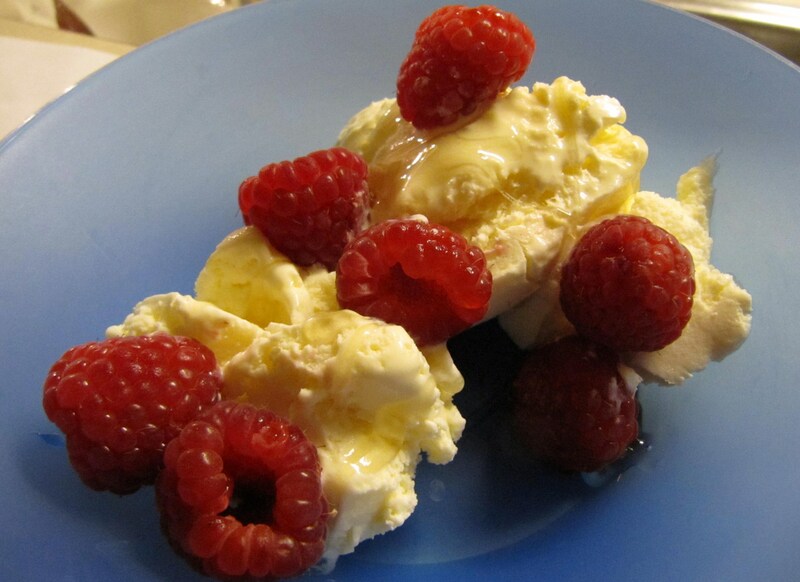 And then it was time for dessert… Vanilla Ice Cream with Drizzled Honey and Raspberries. I am so glad I have made it this far in Project Food Blog and was able to serve this fantastic dinner party to these fabulous ladies! 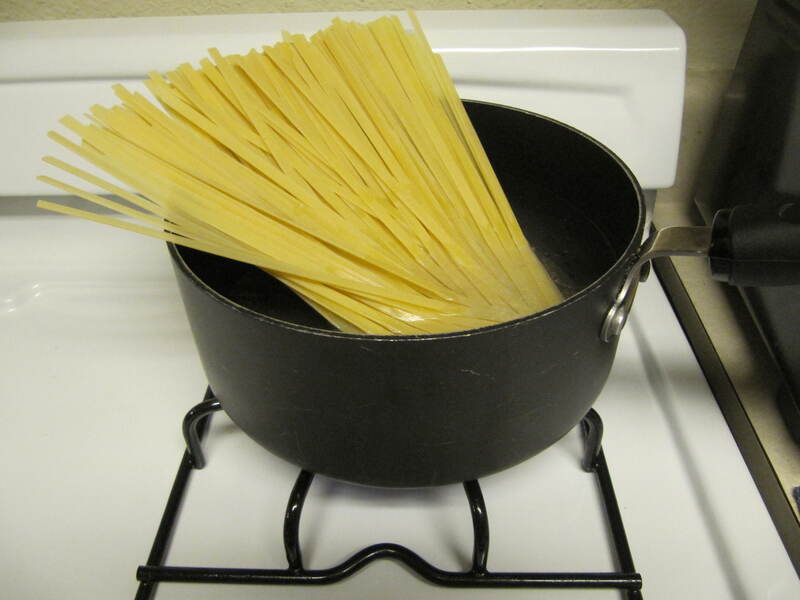 I was able to combine simple and special ingredients with the ingredients I already had to craft a tasty dinner for everyone. 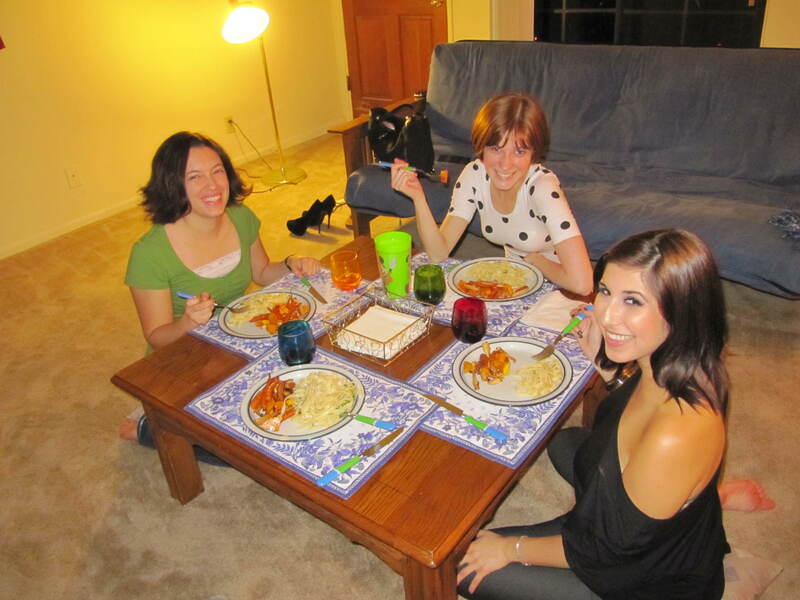 The best part of any dinner party is getting together with old and new friends, swapping stories and laughing. We had a wonderful, food coma inducing time. Thanks for being a part of it! i agree, you can def. 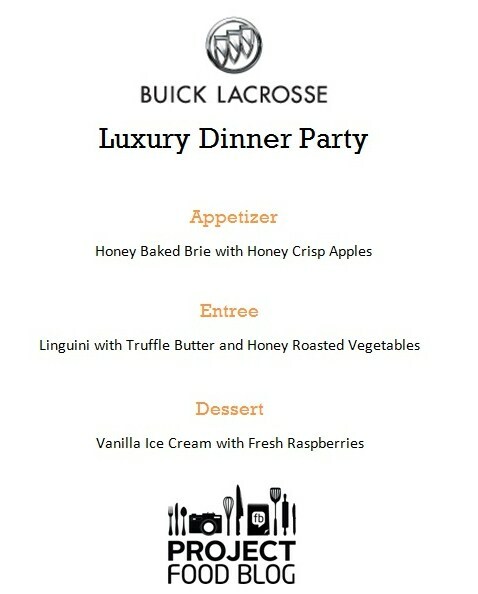 have a luxurious meal on the ground! Congrats on a job well done!! I giggled when I read your title. 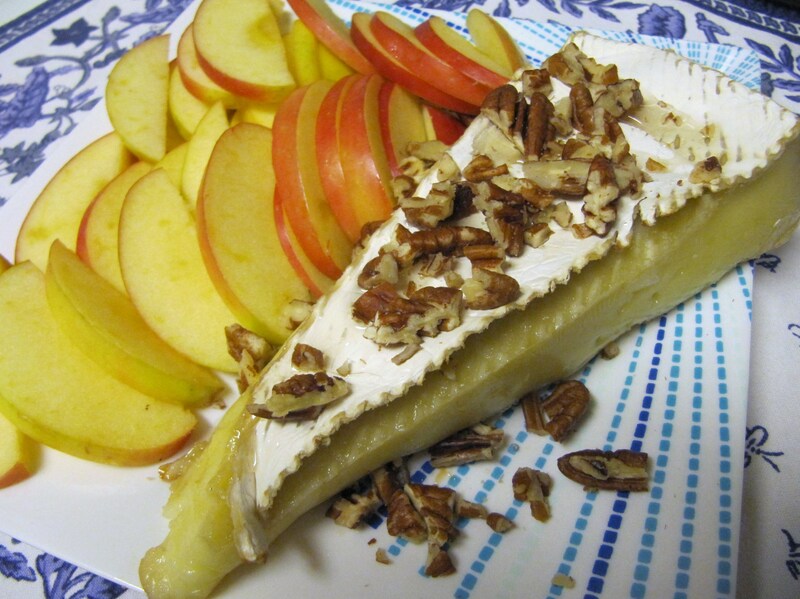 Baked Brie with apples sounds delicious. Actually, this whole meal sounds delicious, and reasonable to purchase and prepare. Good luck this week, you’ve got a vote of mine! Thanks for voting for me! You’re right, apples with brie is so delicious! Everything looked great! Yum! Hope we both make it to the next round! 🙂 You have my vote! 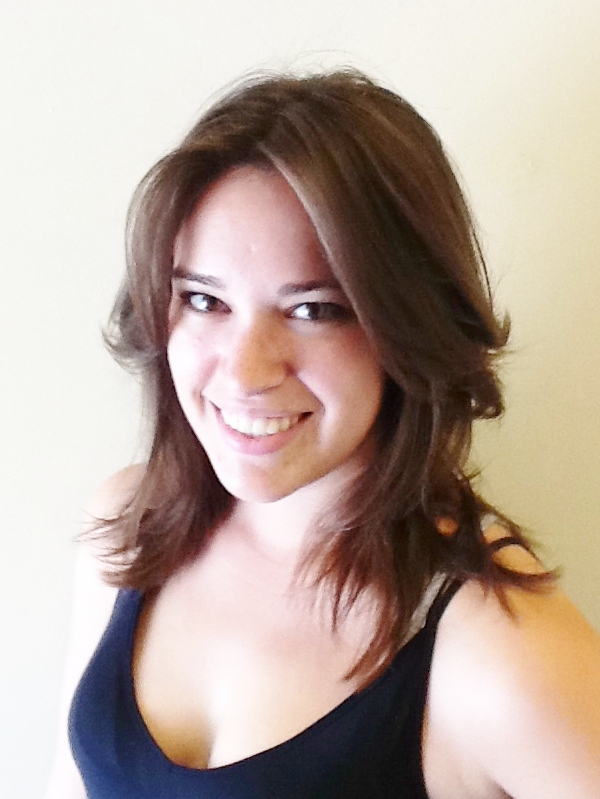 Hey Katherine! I put in my vote for you 🙂 Good luck. And glad to see you made it home safely last night!